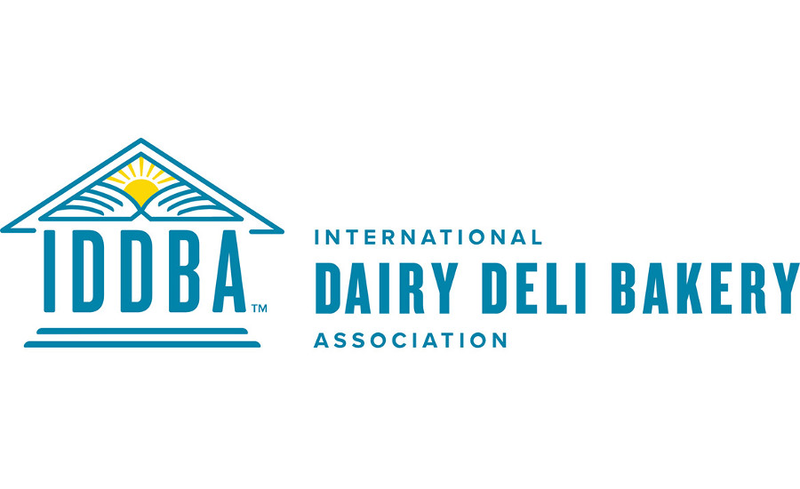 Your company’s traders are also intermediaries who ensure the purchase and sale of dairy products, cheese makers or specific ingredients for further processing. We are a liaison officer who will allow you to carry out advantageous transactions. Partnership is the driving force behind our business.